ENTERPRISE54 – 440.ng, a joint-venture between L5Lab and 88Mph of South Africa has announced the first batch of mentors for its maiden accelerator program for startup companies. 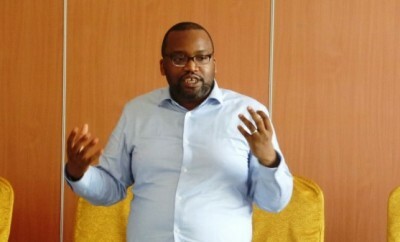 The program will see 440.ng invest between $20, 000 and $110, 000 in selected startups, which will be admitted into the 3-month accelerator program in a co-working space where they will be mentored by Interswitch founding CEO Mitchell Elegbe; Konga Founder/CEO Simdul Shagaya; Paga co-Founder Jay Alabraba and Jumia co-Founder Rafael Afedor. 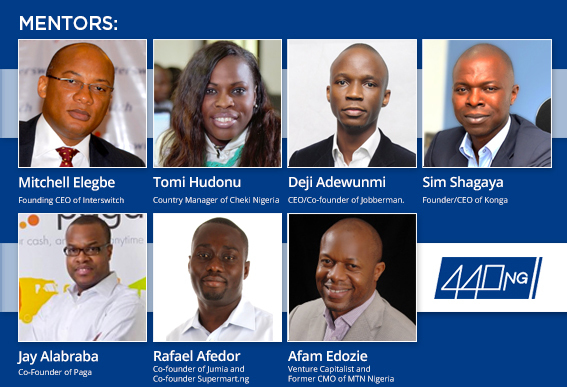 “These mentors have indeed been at the frontier of the evolving mobile/web industry in Nigeria. 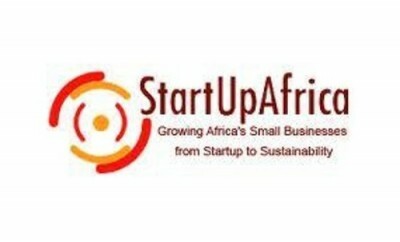 Their businesses have used mobile/web technology to scale & disrupt traditional businesses, and target African consumers. They will be a part of creating a new generation of tech giants, like themselves.” said Kresten Buch of 88MPH. 440.ng, invests in both pre-revenue early stage startups as well as post-revenue startups looking to scale their businesses through outside investment and strategic support. 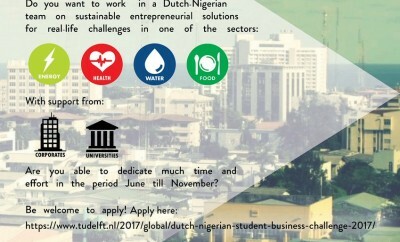 Interested startup companies have until July 31, 2014 to apply for investment.